24-04-2019 Moving to a foreign country and learning a new language is a tough challenge at the best of times. 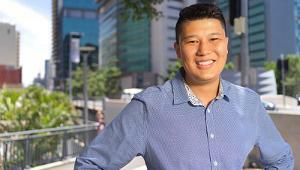 With the added pressure of a law degree, QUT law student Raziq Qasimi really had his work cut out for him. 23-04-2019 In Australia, accessible healthcare is not always available, nor equitable. Barriers to accessibility often result from language ability, cultural background and affordability. 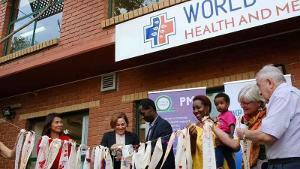 Offering health services to marginalised groups should be just as feasible but instead, multicultural health has often been neglected politically. 18-04-2019 Living in Australia, we’re very familiar with the word ‘drought’. These days, almost every regional community has seen the devastating effects at one time or another. 24-04-2019 Thanks to the generosity of donors, Associate Professor Leila Cuttle and her team at the Centre for Children’s Health Research have been making exciting steps forward in burn care and prevention. 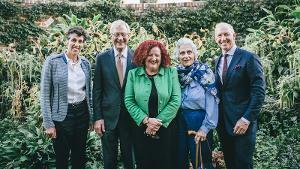 02-04-2019 QUT leaders and researchers were warmly welcomed by alumni and donors at a special function held at the Myer family estate, “Cranlana”, on 21 March. 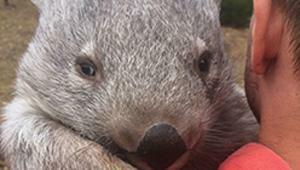 16-04-2019 The bare-nosed wombat is one of Australia’s most beloved animals. 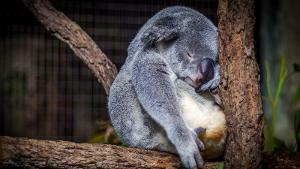 06-03-2019 QUT researchers have developed an innovative method for detecting koala populations using drones and infrared imaging that is more reliable and less invasive than traditional animal population monitoring techniques. 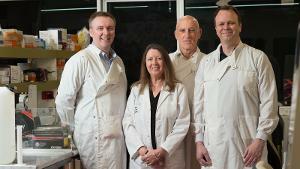 22-03-2019 The work of QUT’s Cancer & Ageing Research Program (CARP) scientists to develop the next generation of cancer drugs has been boosted with a grant totalling $2.5 million from the William and Hilde Chenhall Research Trust. 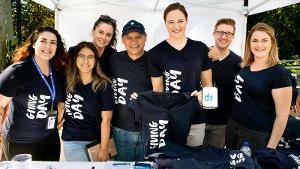 31-01-2019 QUT's second annual Giving Day is set to be held on Thursday 16 May, 2019. 04-03-2019 | Join us for #QUTGivingDay!